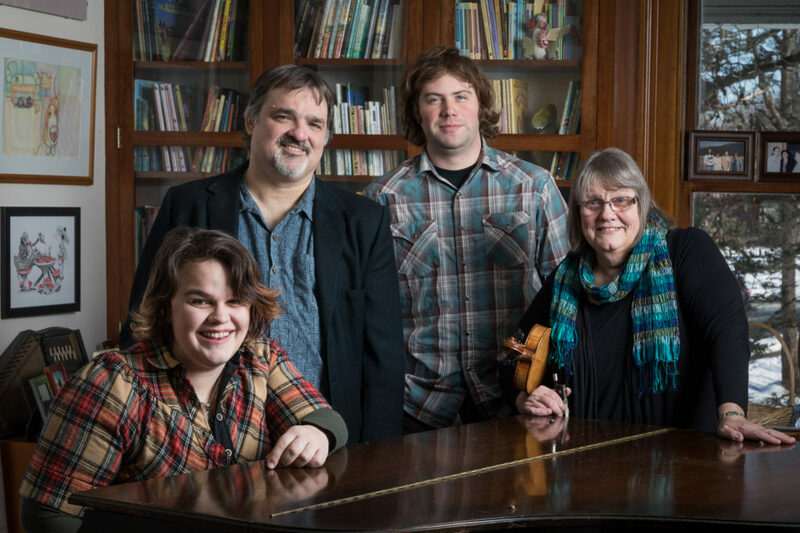 In addition to Celtic music shows with Max, Molly, Donna and drummer Alex Bell on bodhran, we can now expand to six members, adding Noam Berg (mando, banjo) and Robare Pruyn-Bush (banjo, clarinet, cittern). Molly plays upright bass as well. We six are the teaching posse for the Great Groove Band at Old Songs and Philly Folk Festivals and we are regulars on the Celtic Afternoon stage at Philly Folk. The new band members (and Molly) also have their own hip quartet – Rare Spirits – singing about booze, prohibition and loose women. 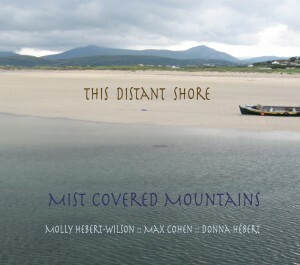 We play double header shows with Molly’s band opening for Mist Covered Mountains. Upcoming dates include Blackstone River Theatre in Cumberland RI on Sat. Feb. 25. This Distant Shore, our Mist trio CD, was named to Midnight Special DJ Rich Warren’s Top Eight for 2013. “Snuck up on me – a delightful CD from left field!” Thirty other stations have us on the air in the U.S. and Canada.